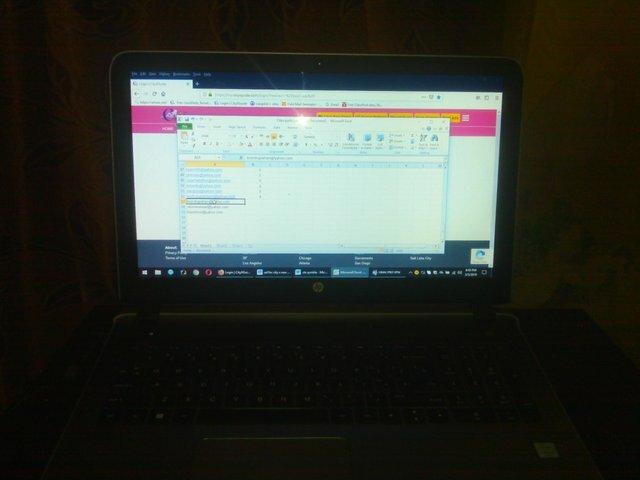 My working laptop.everyday i am working this laptop on steemit.i need some dollar. So now i can working hard.ami korcio seta.but hocce na sob kico loss hoya jacce vlo kico kortei parci na. You got a 39.39% upvote from @bid4joy courtesy of @steemking420! This post has received a 7.87 % upvote from @boomerang. You got a 33.33% upvote from @whalepromobot courtesy of @steemking420! This post has received a $50.00 % upvote from @siditech thanks to: @steemking420.